Personable go-getters who have a strong desire to streamline systems. Sharp people who can pinpoint inefficiencies and love building elegant technical solutions. Aspiring technologists with a creative spirit and a hunger for tech that’s never quenched. Anyone bored of corporate and technical monotony, ready for a fresh take on business. If you are any of the above, we want you on our team!  Intelligent Contacts is a fast growing Texas company that helps healthcare providers create great patient experiences through hosted communication and payment solutions. Open positions will be posted below. If you don’t see what you’re looking for, remember to check back periodically as this list will change. 2018 Intelligent Contacts Inc. All rights reserved. Get the latest trends and industry insights delivered straight to your inbox? Subscribe here! Where can we send your free resource guide? Great! Your guide is on its way. Where should we send your free report? Thanks! Check your email for the consumer study. If it hasn't arrived in 5-10 minutes, please check your spam folder.